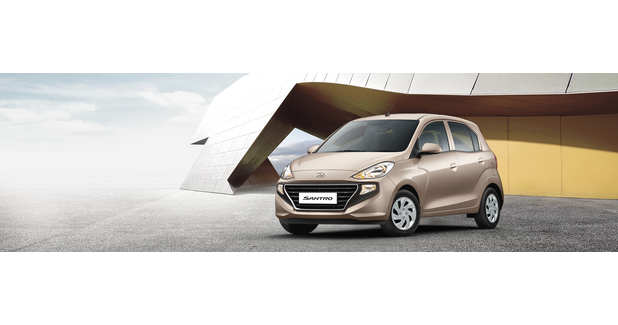 Mumbai, 7th March 2019: The all new Hyundai Santro shines at the Geneva Motor Show 2019. Becomes the first Indian car to be shortlisted among the top 3 for the 2019 World Urban Car category at the World Car Awards 2019. The Santro is the first and only Indian car ever to be nominated in the World Car Awards 2019 World Urban Car. The Santro is a true example of Hyundai’s Made-in-India philosophy. It has exceeded the customer’s aspirations and has become the new age people’s car bringing a fresh dimension of modernity to the compact family car segment. A disruptive product, creating many new benchmarks since its launch, has received overwhelming response with over 64,000 bookings in a short span making it ‘the brand of choice’ of Indian Customers. The 86-member World Car Awards jury has whittled down global nominees from amongst all cars launched in the past year (that met the eligibility criteria) to shortlist the final 3 after the final round of voting in February. The winners will be announced at the New York International Auto Show on April 17, 2019.